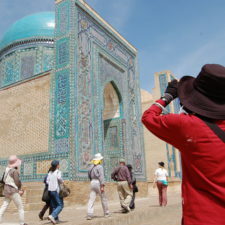 Uzbekistan cancels the visa regime for citizens of countries such as Israel, Indonesia, South Korea, Malaysia, Singapore, Turkey and Japan. 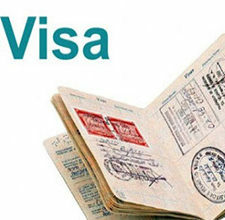 Starting from February 10, tourist visa registration for citizens of almost 40 countries will be simplified, including citizens of Australia, Holland, India, China, Canada, USA, Saudi Arabia, Sweden. 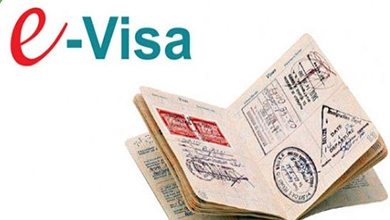 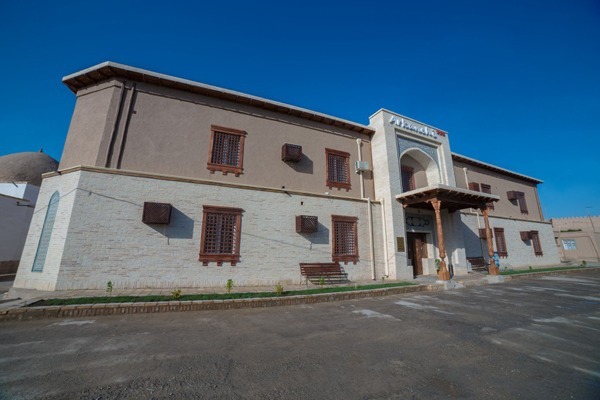 In addition, on the instructions of the President of the Republic of Uzbekistan, from July 1, 2018, a system of electronic visas is being introduced. 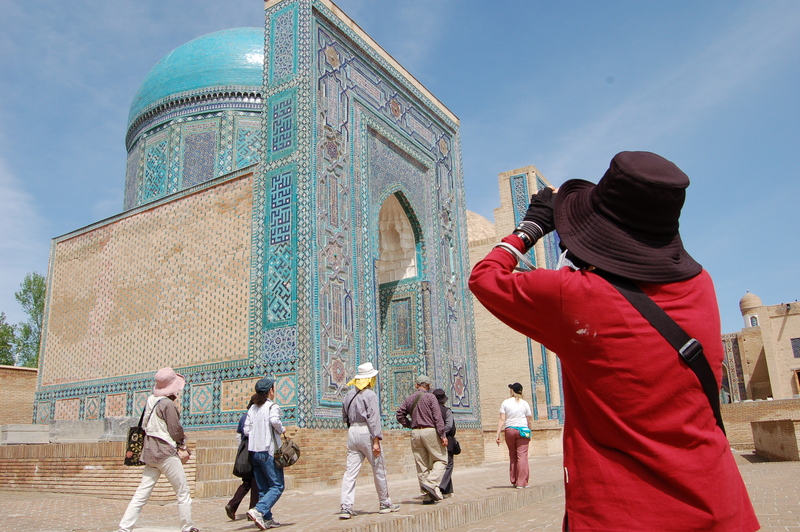 The number of issued visas to foreign citizens for a visit to Uzbekistan during the period January-September 2017 was increased almost by a quarter in comparison with the previous year.